Oh my, please don't be telling me that the " hand quilting bug"
To go on the wall this Festive Season. 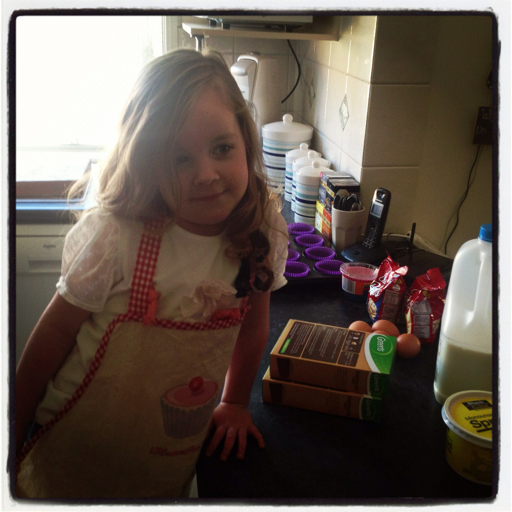 Today Lily and I are baking. So far, 3 dozen chic chip muffins. The others get home from school. And of course Lily's favourite part. Good luck getting those choc chip muffins to the freezer, if it's anything like my house. Lily is beautiful! And hand stitching is very addictive! Watch out! 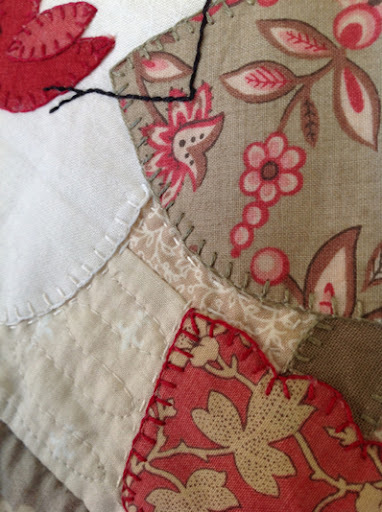 A little hand quilting is beautiful on a quilt, it's looking really good. 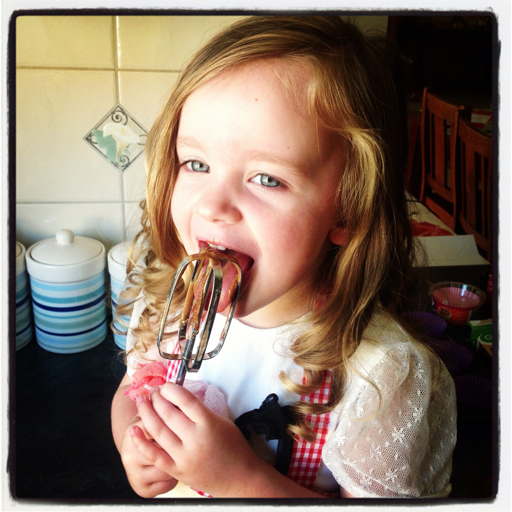 And what childhood is complete with a lick of the beater? Yum! Your hand stitching is looking beautiful. Very addicting. Lily is so lovely. And your work looks good. 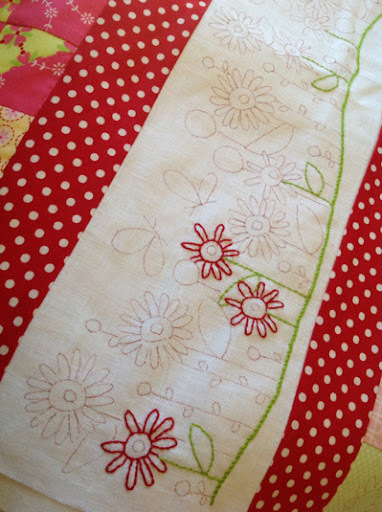 your quilting looks beautiful and really enhances the look. My Lily was doing exactly the same thing today! You make me laugh Sharon, you are throwing all the types of quilting into this project! I will stick to machine quilting my stuff for now, but at least I know where to send mine if I want hand quilting, accompanied by a cheque of course! Such a cute picture. I do hope some got to the freezer lol. Also hope the concert went well and I do remember all the hard work it takes to get one classical student ready for her concerts. Our old school used to do 4 concerts and rehearsals used to run twice a week for two weeks plus I was always there with hair and dress duties for about 40 other girls lol. Grace doesnt do it anymore but 8 years makes for a very long time lol.